Before I go on to sharing my thoughts about this book I'd like to disclose that Penny has been an internet buddy of mine for a few years now and presented during my annual Promo Day event. I reached out to Penny and invited her to participate as I rate her knowledge of the industry very highly and have been signed up to her AME newsletter for years. Given my connections with Penny I had high expectations for this book and can honestly say I wasn't disappointed. 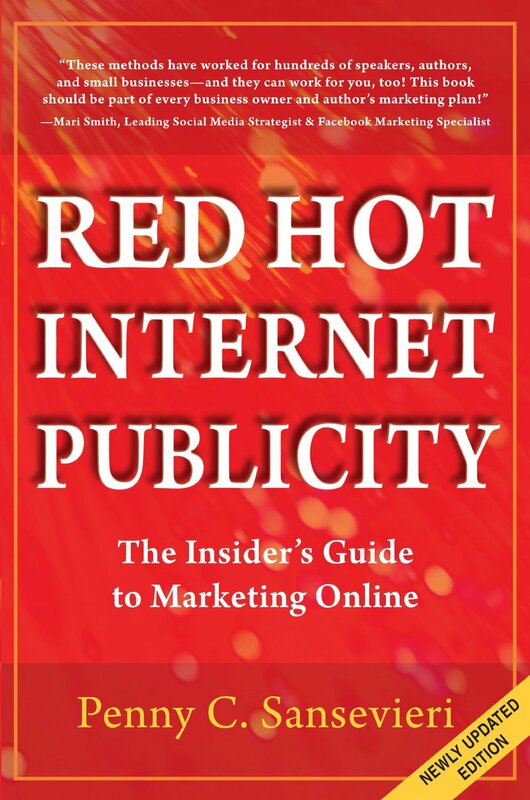 Red Hot Internet Publicity: The Insider's Guide to Marketing Online is an excellent resource for both complete beginners and more experienced internet marketers. I'm not a newbie to internet marketing and I'm a self confessed social media junky and I still learnt loads of new tips from this book. One of the great things about it is the simplicity of how the information is presented. It lays it all out and uses every day language (a lot of these types of books get caught up in industry lingo that leaves the reader, especially those new to the industry, wondering what they're talking about). 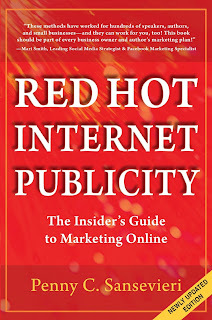 This book is also very complete, covering topics from websites and blogs to individual social media networks. A good all-in-one resource that I'll be referring to back to again and again.